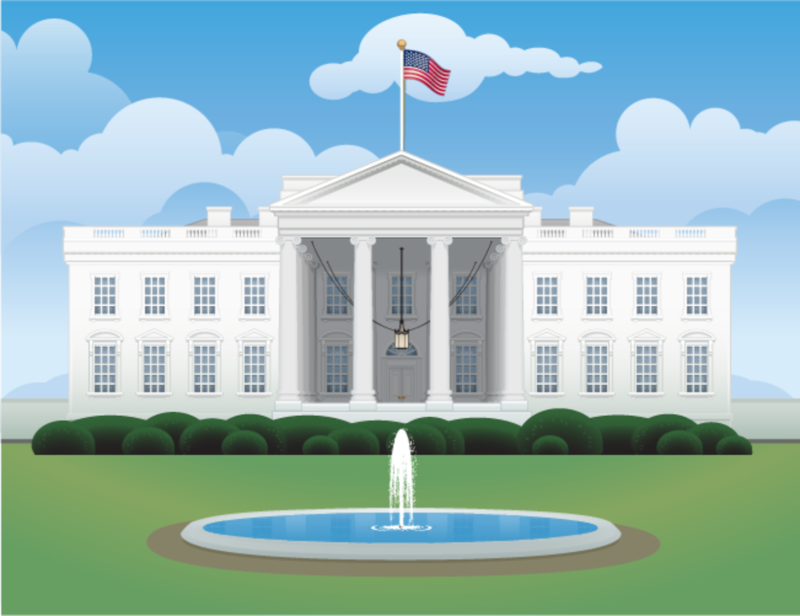 Technology has changed dramatically since the 1800s, and so has the White House. The White House has been the home of every US President, except George Washington. Since its completion in 1800, the White House has had to make several adjustments and renovations for technological advances. Here are just a few of the technological changes the White House has undergone through the centuries. Most of the lighting in the original White House was either natural light from the windows or candle light in the evenings. In the 1850’s, Zachary Taylor improved the gas light system, making it much easier to light fixtures throughout the house. Electric lighting wasn’t installed until 1891 when Benjamin Harrison was president. At the time, many people didn’t trust electric lighting since it was only a decade old. In fact, President Harrison and his wife were afraid the on and off switches would shock them. If he were in office today, he probably would have an Amazon Echo or Google Home installed to turn the lights on or off for him. James K. Polk was the first president to have an inauguration transmitted by telegraph in 1845. However, it wasn’t until 1866 that a telegraph office was installed in the White House allowing for faster communication to and from the president. The first typewriter arrived at the White House on February 12, 1880 which improved creation of letters and other written communication. Typed letters remained the standard for more than 100 years, aided by the introduction of office computers in 1978. George H.W. Bush was the first president to use email in 1992. But history was made even more recently by Barak Obama who was the first president to use Twitter. Warren G. Harding had the White House’s first radio installed in 1922. He was also the first president to have his voice broadcasted over the radio. FDR had a private screening room installed which he mainly used to was new reel coverage from World War II, but it is now used as the Family Theater. Harry S. Truman had the first television installed in the White House, even though he wasn’t much of a TV watcher. He did, however, give a televised tour of the White House. President Truman also had a bowling alley installed in the basement of the White House and it’s still in use today. As technology continues to develop, we can expect to see more changes not only in the White House, but in your house as well. Whether it’s digital assistants, mobile devices, computers, or more, Bask’s Tech Advisors are always available to help you with the technology in your home.